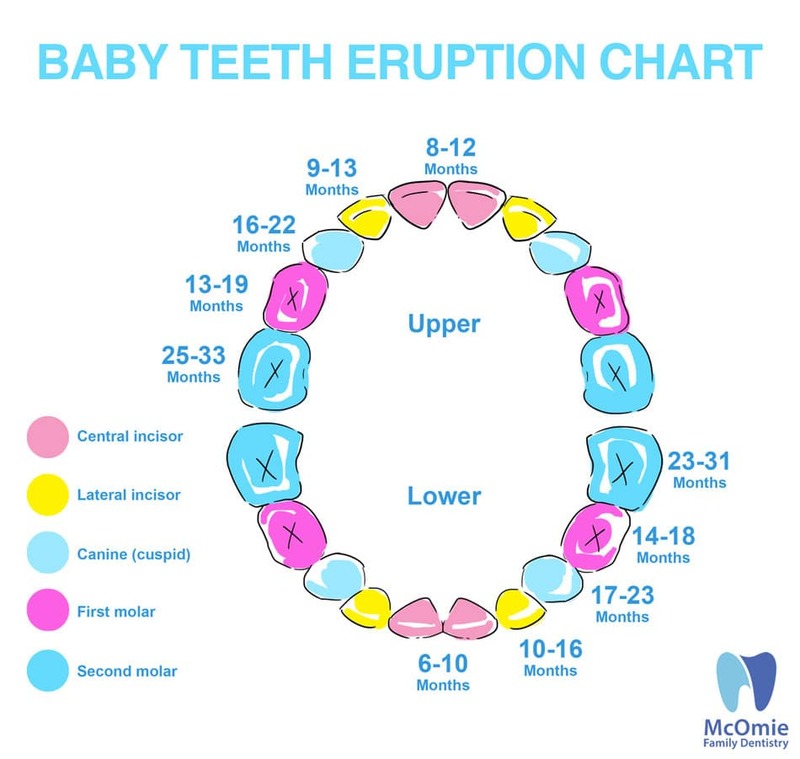 Blog Top four baby teeth myths BUSTED! Top four baby teeth myths BUSTED! YOU MIGHT THINK that baby teeth don’t matter because “they’re just going to fall out anyway,” but think again! There are a lot of myths about baby teeth out there, so we’re going to set the record straight: here’s a list of the top four baby teeth myths, BUSTED! 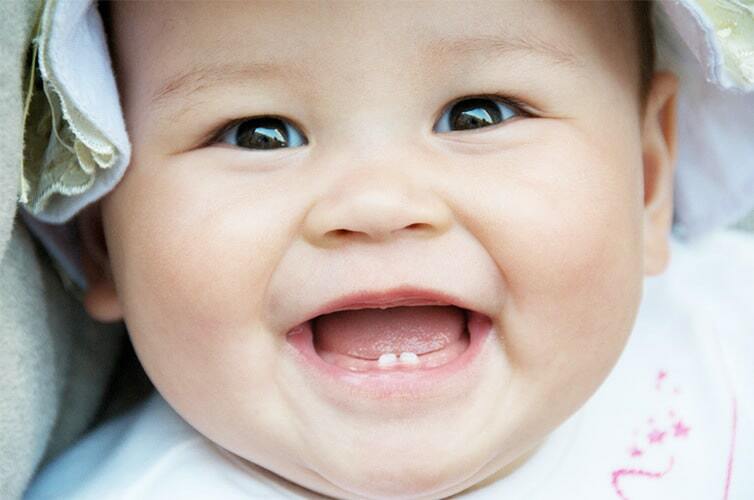 Although baby teeth eventually fall out, they are extremely important to a child’s developing oral health. Not only do they hold the space for permanent teeth to grow in straight (preventing crowding and crooked teeth), they also help the face structure develop properly and ensure that young children can eat and receive plenty of nutrition. In fact sometimes when a baby tooth has to be removed prematurely we place a space holder to hold the space of the tooth that was removed. This helps the permanent teeth erupt in the correct position. You might have heard that babies can’t get cavities at all, or that if they do have them, it’s not a big deal. Both rumors are untrue; not only are cavities painful, they can cause swelling and even infection. In addition, children who have cavities in their baby teeth are three times more likely to develop cavities in their adult teeth. If you think your child may be developing a cavity, marked by discoloration or a small crack, call us right away! We discuss the importance of filling these cavities in our recent blog post. There is a common misconception that children shouldn’t visit the dentist before the age of three, or before they have their full set of 20 primary teeth. The ADA states that children should visit the dentist by the time they get their first tooth, or at least by the age of one. Early check-ups can identify cavities and help prevent and assess other problems. Dr Mark McOmie and Dr. Ellen McOmie like to see kids by their 3rd birthday. Kids at this point can usually get their teeth cleaned and get familiar with a dental office. If you have any questions regarding your child’s oral health, give us a call 423-899-1112! We love any opportunity to help you, our wonderful patients! Thank you for being a part of our practice family! When you are a patient here you are part of McOmie Family Dentistry’s family.